Home / 5,100 SF for a Dispensary in Pinconning! 5,100 SF for a Dispensary in Pinconning! 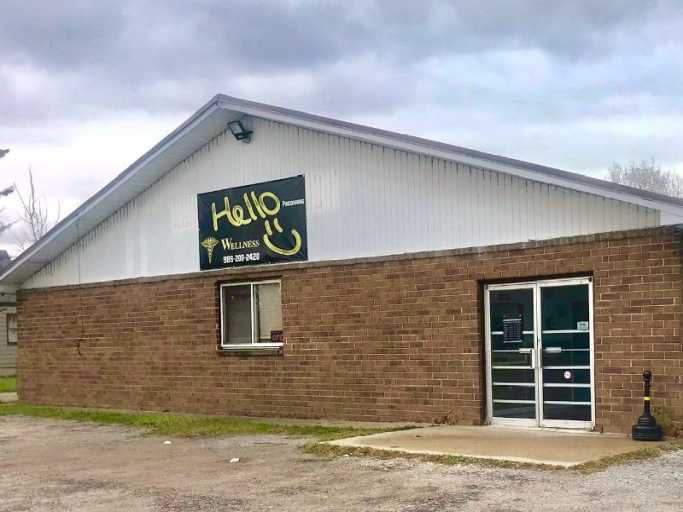 5,100 SF building in Pinconning, MI for a provisioning center. The large parcel leaves lots of room for future expansion! All utilities are available at the site. Includes a single family home and two manufactured homes that can be rented out for additional cash flow! Close to Midland, Bay City, and Saginaw!! Secure your place in Michigan’s growing cannabis industry now!